For websites that work ! Affordable easy to use Content Managed System (CMS) websites. 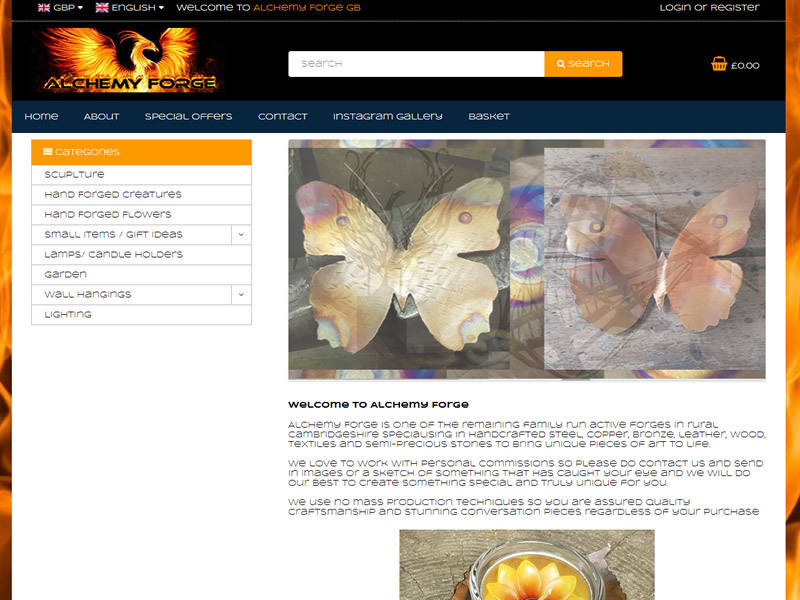 Take control of your website with our easy to use CMS website, no technical skills required. Custom and Mobile friendly. Reliable web hosting packages with full access to control panels, domain email addresses, unlimited bandwidth and web stats. Web hosting from £58 per year for our simple hosting package. Search Engine Optimisation (SEO), no smoke and mirrors, just a proven track record of organically improving the performance of websites in the search engines. 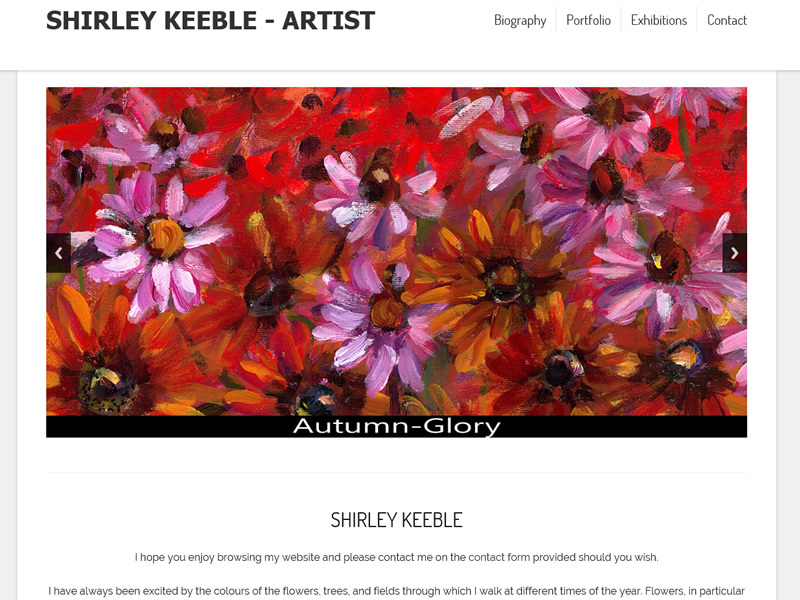 A simple, clean mobile friendly website with intergrated PayPal shopping cart to enable artist Shirley Keeble to sell her paintings and limited prints. We specialize in making your web aspirations a reality. Contact us today and see what we can do.